Save 30% on these beautiful speakers. An Audio Affair exclusive - also available in Mahogany. 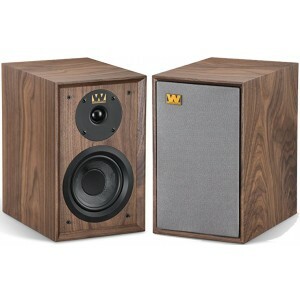 Save 30% in our exclusive deal on Wharfedale Denton speakers in the Walnut finish. 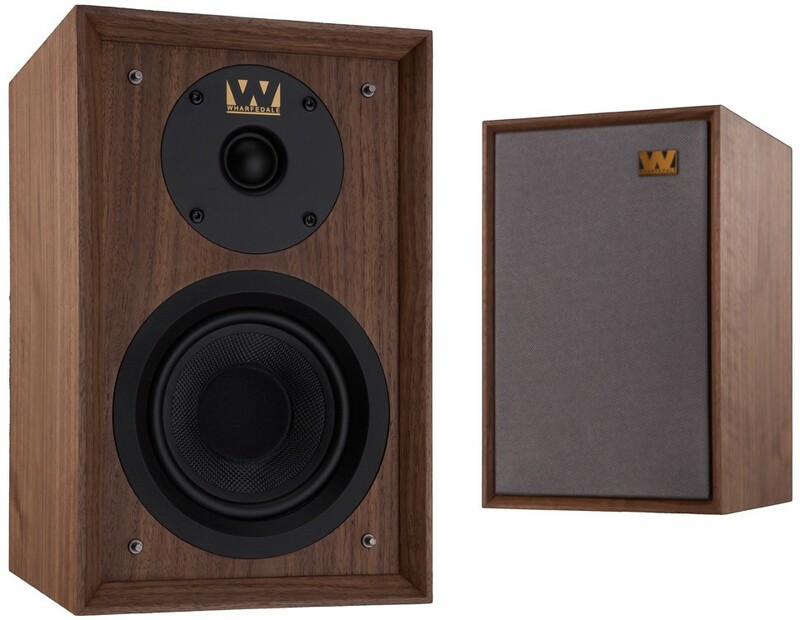 Celebrating Wharfedale's 80th anniversary, these stunning speakers were made as an update of the highly acclaimed original Denton and incorporate traditional design as well as cutting-edge design. 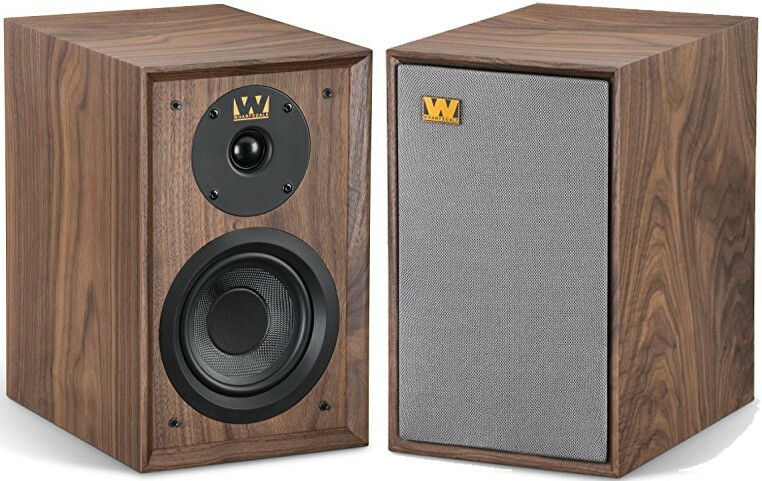 Marking the 80th Anniversary of Wharfedale, this special edition Denton is a traditional two-way bookshelf speaker constructed with a Tungsten cloth grille, hand veneered walnut and an inset front baffle. The Anniversary Edition manages to retain the warmth and richness of the original Denton while delivering a more detailed, seamless performance. Denton is focused on quality and value for money, the concept which Wharfedale is renowned for. This is achieved in the compact loudspeaker through a balance of fine craftsmanship, natural sound quality and affordability. Beneath the classic exterior, Denton 80th Anniversary Edition successfully fuses its strong history with modern technology. It benefits from an innovative woven Kevlar cone bass unit mounted on a rigid die-cast chassis. The drive units are combined with a crossover, developed based on extensive studies that balances the drivers flawlessly.